Annapolis Sailors Network (ASN), formerly Annapolis Sailors Club, will sponsor an Offshore Emergency Medicine class taught by Wilderness Medical Associates March 2-4. This course is open to the public. More information on the course is provided below. To register, email organizer Vicki Hurt. This course will emphasize an understanding of body systems and principles of care to best prepare the medical officer to improvise and adapt to the infinite variety of challenges that the open sea can present. 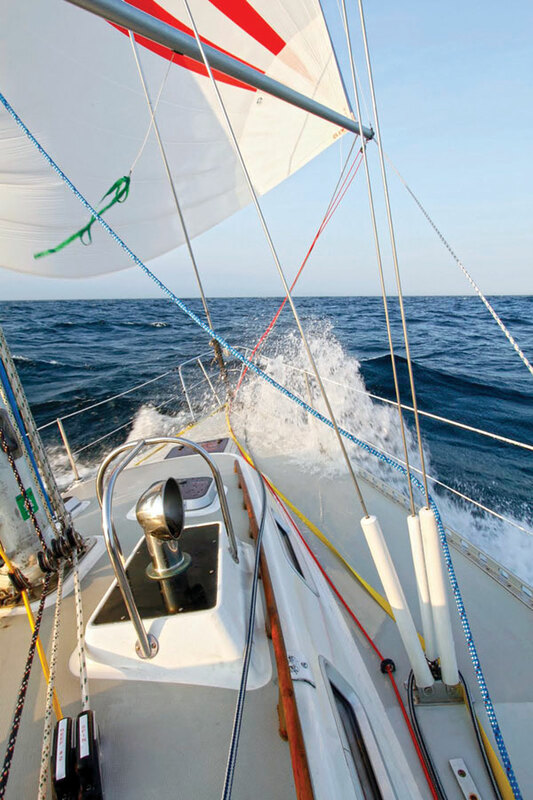 It is designed for voyaging sailors as well as professional mariners. Classroom instruction is tied to the student’s own experience through the liberal use of case studies, scenarios, and hands-on assessment problems in the marine context. The course includes approximately nine hours of pre-course reading followed by three full days of on-site training. 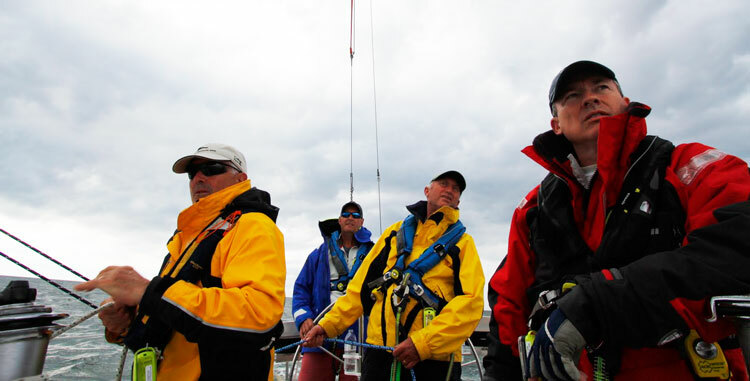 Practical session may include outdoor or on-board exercises depending on course location. The curriculum includes lab sessions in wound care, reduction and splinting, extrication, and injections. Class will be held at the Elks Lodge in Edgewater, MD. Cost is $800. EMTs and paramedics may earn 36 continuing education credits. No medical training required. To register and for more information call (315) 430-6477, or email Vicki Hurt. 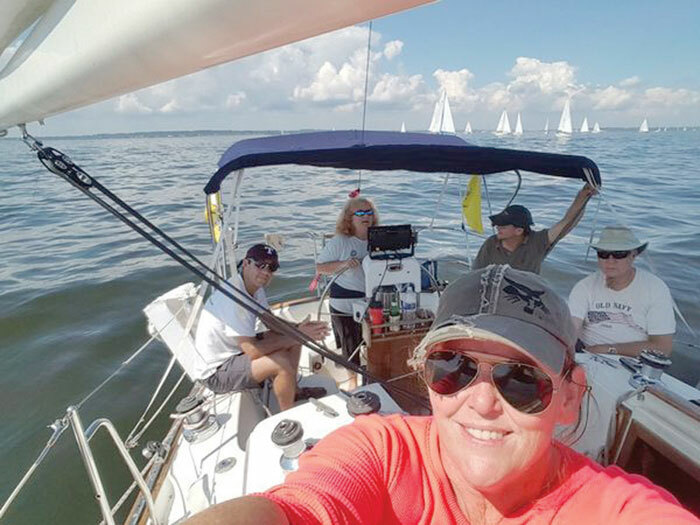 ASN is a virtual club network of experienced sailors and sailboat owners who love to sail and cruise, help each other fix our boats, gather for fun raftups and destination sails, and continue to learn to be better sailors. 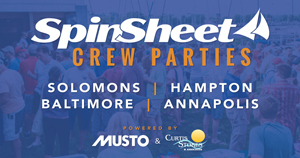 For more information on offshore sailing, click to SpinSheet's Offshore page.